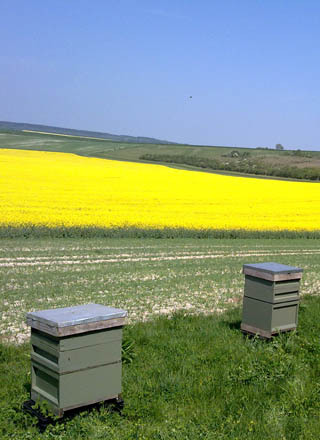 Here at Sarum Bee Supplies we have had many calls and visitors over the summer offering gardens, fields etc for us to place hives. Unfortunately this does not usually work as bees can be a nuisance at certain times of the year. 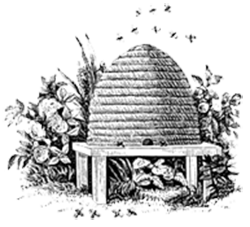 We are however looking at supplying packs of seeds that are pollinator friendly, so if you would like to do your bit to help the bees, an area of garden set aside with bee friendly flowers will do as much good as actually having bees in the garden but without the hassle!